A small fire broke out Friday in Robert De Niro's Manhattan apartment, officials tell NBC 4 New York. The actor was not home at the time. Several people in the apartment, believed to be employees, escaped safely, officials said. A firefighter suffered a minor injury. 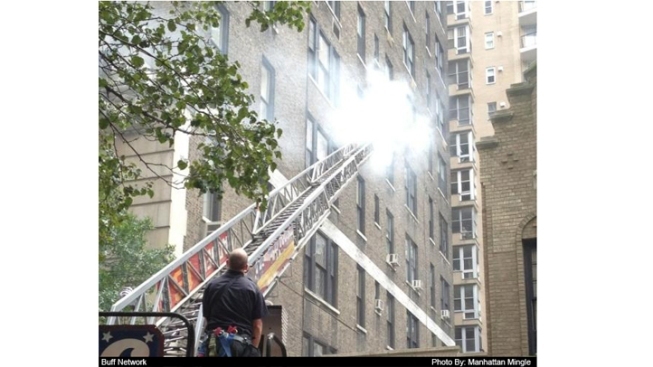 The blaze began on the fourth floor of the Central Park West building. De Niro's apartment encompasses the fourth, fifth and sixth floors, fire officials said. The fire was believed to have started in a lint trap, officials said.